Can you believe that we have reached the end of yet another month in the year 2015! We have Sprung Forward, experienced a few warm days, snow, rain and definitely transition. 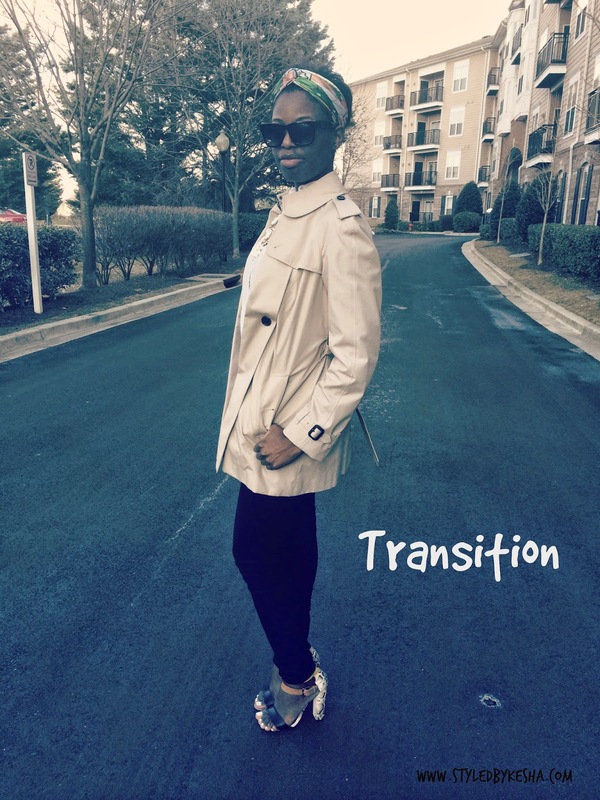 At the beginning of the month I decided to focus the word Transition as the word of the month. I got the idea from the The Well Blog! March is all about progress, about anticipation for the end of winter and beginning of Spring! March is also about preparing for a new season and one way to do that through organizing and Spring cleaning! The Everygirl 30 day Challenge: 30 days of Organizing! article and motivation was really helpful in getting me there. transition also means looking back at the resolutions i made at the begining of the year and making sure I follow through. 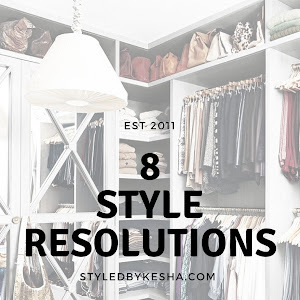 Read my fashion resolutions here. In April I will start with the tackling the Closet Clutter and getting ready for Spring! 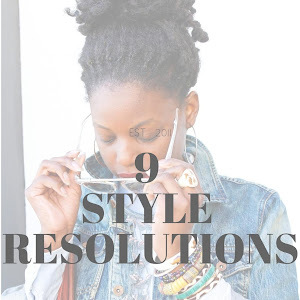 This year I am working toward building my Life + Style Youtube Channel and it adds a new dynamic to my fashion blog content in a new and creative way. Read this article, Is video more relevant for Fashion Bloggers? With Winter slowing down and exiting stage left and I am welcoming Spring with open arms, I wanted to share my favorite Winter Boots collection (read here) that mostly consists of ankle boots that I wore during the fall/winter season. Some of my favorites can be worn in the early Spring, but i look forward packing this collection away until September. I am so excited for Spring! You can watch the Winter Boots Collection here. March is Women's History Month and International Women's Day was on March 8. When I saw this floating around Youtube, I was inspired to also participate and join in with the DEAR ME Campaign. Watch it and let me know what advice you would give your younger self? I love Spring! Its my favorite time of year. One because I get to celebrate my birthday and also I love how nature wakens and refreshes the planet with greenery and flowers everywhere that bloom in many different vibrant and pastel colors. Two, I love the new Spring/Summer Fashion trends and the classic Wardrobe Staples that take over. 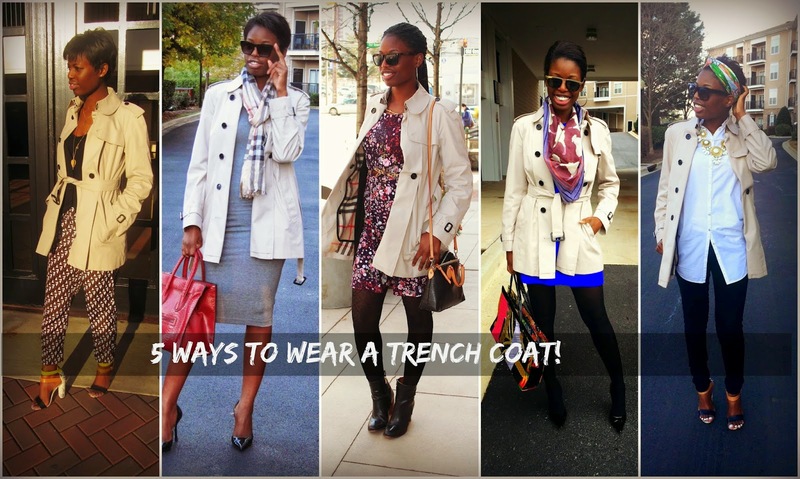 Check out the latest Spring Trends 2015 article (coming soon) and my 5 different ways to wear a Trench Coat Lookbook. 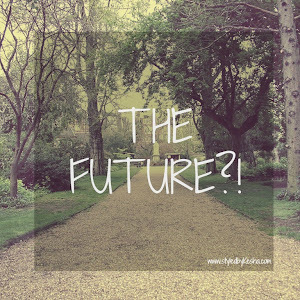 I have always loved to join link ups to grow my audience, the two I'm really excited to join the Myriad Musings Swap Tuesday to open myself to something new and new bloggers. There are some many things I am excited to share this month in March Favorites (Watch it here) current favorite hairstyle is crochet braids and really loved Mary Bella Tutorials on crochet braids and Matteologie videos as well. They really helped me make my decision to take the leap! Watch it here. I am also looking for new ways to grow my social media following. How to maximize your twitter following! As we transition to Spring there are definitely things I need to do to get organized and get my wardrobe ready for Spring! With these 10 tips to get rid of clothes, it will definitely give me a head start. With March ending and April around the corner, I look forward to celebrating Spring and my milestone birthday for thirty days straight! So stay tuned! 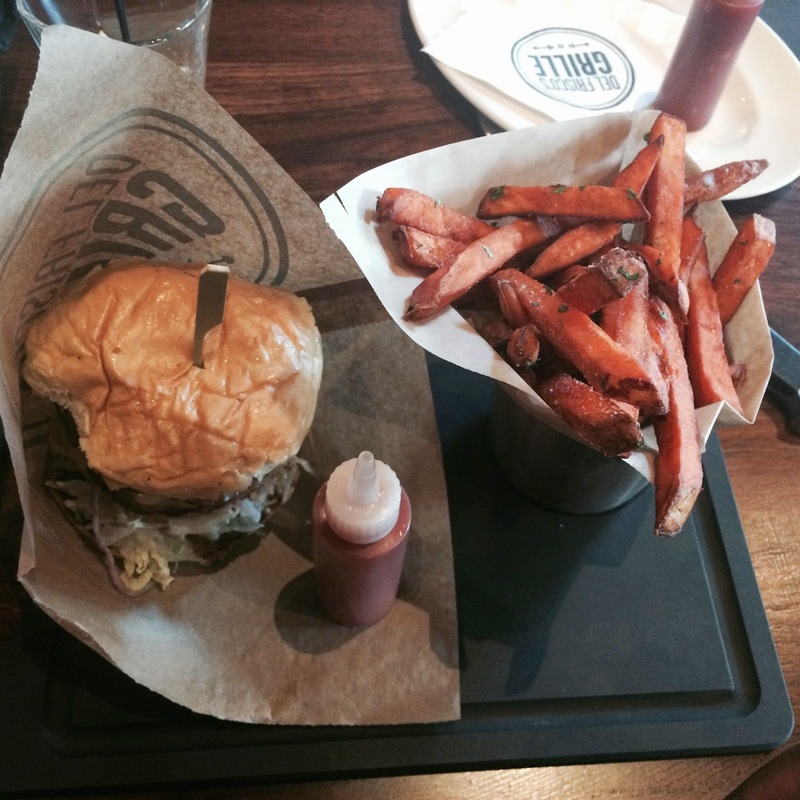 Want more Monthly Favorites and Link Roundup? 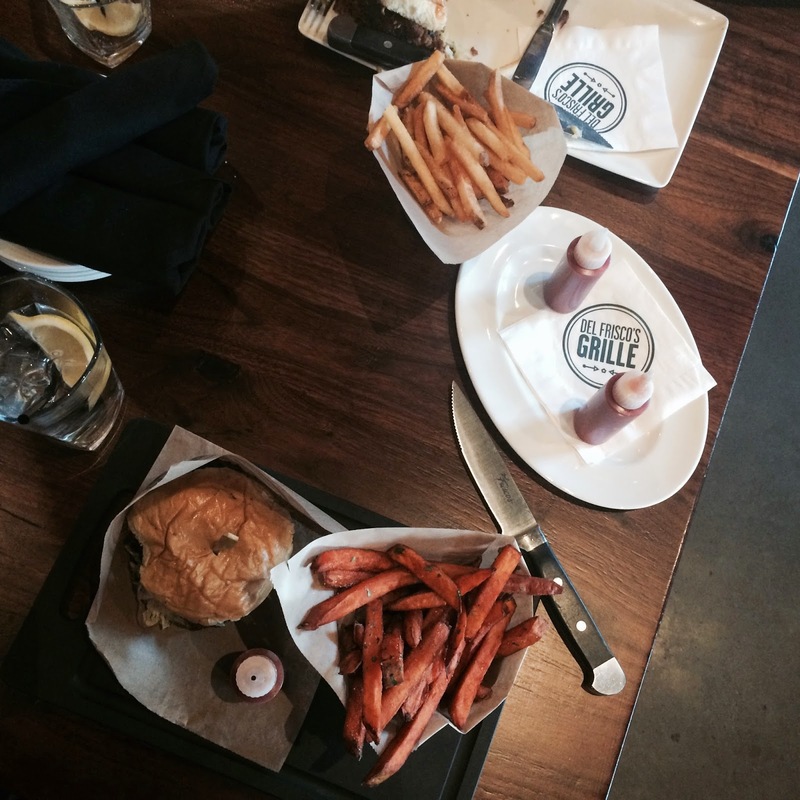 Check out what I loved in February? Its the Weekend! February Wrap Up! Hello Friends, Happy Monday to you! Are you enjoying the weather? The weather is in transition friends! Spring is coming! Spring is Coming! We are moving toward warmer longer days (Daylight Savings Time) and shorter nights. I can't wait for picnics, bike rides, afternoon walks, beach trips, barbecues and pool time. 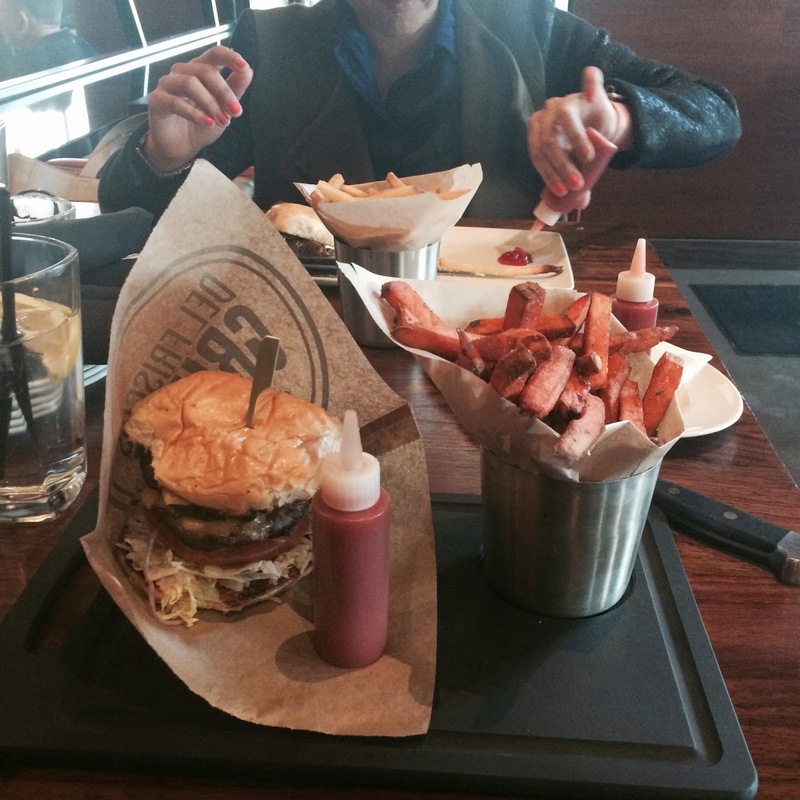 Last week, I had lunch with my friend, Saumya of Myriad Musings blog at this Del Frisco's Grille in the new Pike & Rose shopping destination in North Bethesda. This outfit is inspired by the transition we are in right now. Its something you can wear when transitioning your style from Winter to Spring. Trench Coats are a great transition classic piece. Wearing Florals is totally inspired by the beautiful flowers that will come. I can't wait. I also look forward Spring because its my favorite time of year when nature wakes up and is reborn, its a season of progress, growth and inspiration. April is also my birthday month. Its time for a celebration but for now I will look forward and prepare myself by transitioning to something great! Saumya and I took these photos of our outfits because we are both bloggers and you have to take full advantage of every stylish outfit post opportunity. 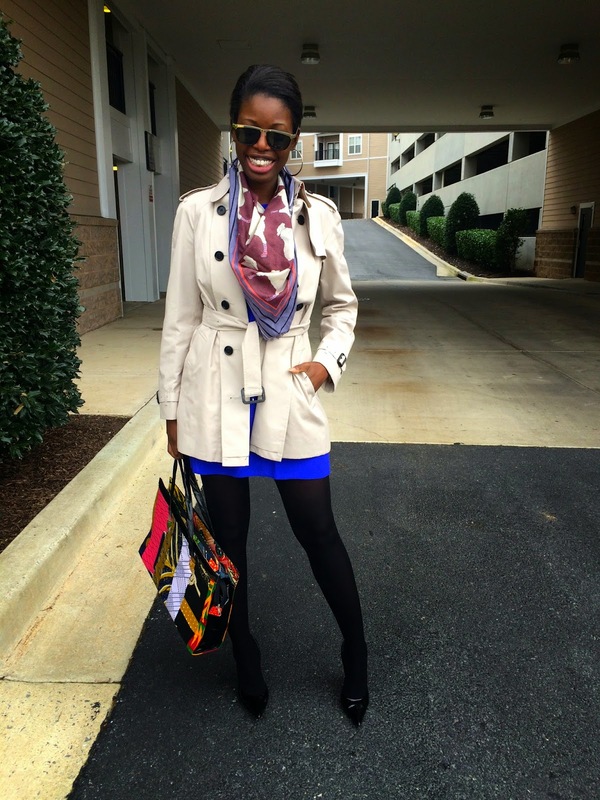 Check out my blog this Wednesday for Ways to Wear a Trench Coat this Spring! 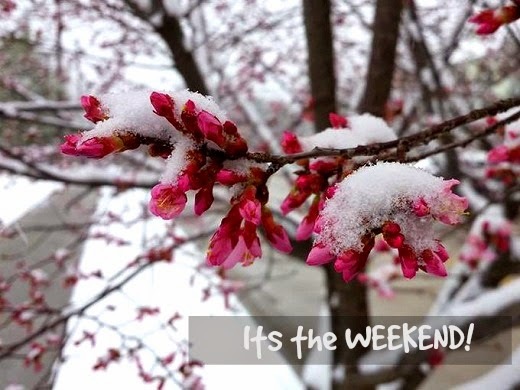 We are finally reaching the end of winter and approaching spring! we can see the light at the end of the tunnel to warmer weather and I am excited! 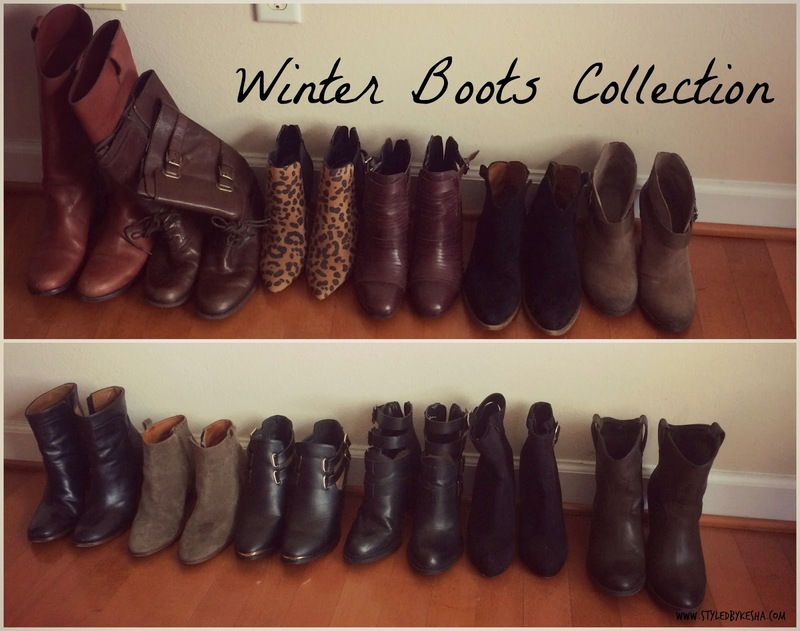 I wanted to share with you all my favorite winter boots that took me through fall and winter! I do love ankle boots, and all kinds! Ankle Boots are my favorite. I love them more than tall knee high more than sneakers and flats shoes. It is my absolute favorite way to keep my feet stylish and warm through the winter. That why when you watch my Winter Boots Collection video will mostly be Ankle boots. They also transition well from fall to Winter and to the early days of Spring! They are so versatile, whats not to love. I discovered ankle boots on holiday in Ireland while visiting my auntie and a shopping trip way back in 2009. It was definitely fashion souvenir for myself. I knew once I tried them on it was the beginning a stylish combination and friendship. Here are a few examples of how I styled my ankle boots. I have worn my ankle boots many different ways through most of my outfit posts. Whether you wondering how to wear ankle boots to work, here is my post I wrote with my favorite black/white outfit that speaks louder than words or when its winter time, you could create a winter wonderland outfit or wear a Winter Sweater dress I wore to church then took photos at this Needwood mansion. My favorite cold weather outfit is what I call my Winter Uniform or what to wear when its freezing. How to Wear Tall Boots? I have learned to love the tall boots. They go well with leggings, skinnies, sweater dresses, skirts. I got my first pair from Madewell. They are real leather and serve as a great pair for anything I wear. I wore them in my Style & Confidence outfit post, styling yet again my favorite floral skirt that seems to be my wardrobe staple. In fact, Tall boots whether knee length or over the knee is now a classic must have essential for every women's closet. I have styled these Madewell Archive Leather Boots two different ways for work and weekend. For the office, I paired by favorite floral skirt with my Madewell Boots and it makes me believe that Style and Confidence can create a beautiful relationship together. I love Chambray shirts and denim skirts it will always be part of my style, thats why this denim on denim outfit works so well for the weekend. Now Watch the Video! Please enjoy! Can you believe we are in March already! Time really does fly by really fast. 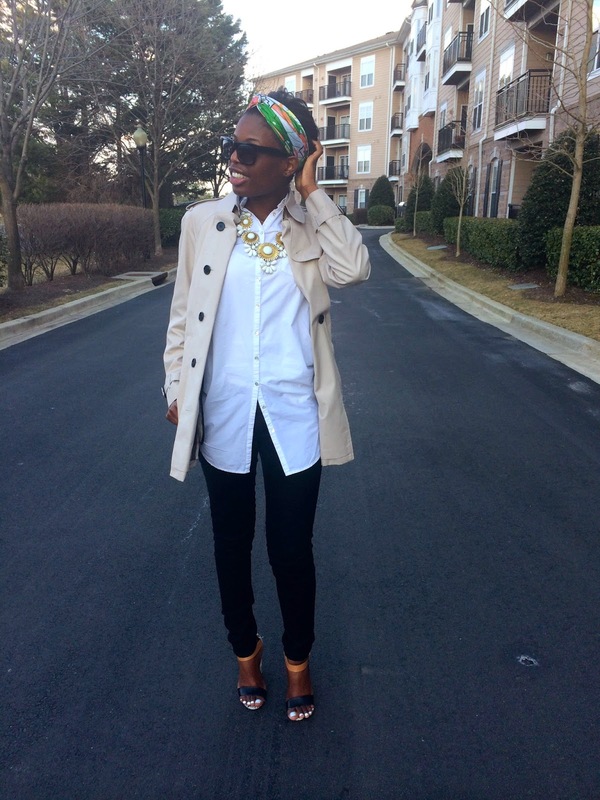 The picture above is an outfit post A Neutral Palette from March 2014. The reason why I chose it because it represents what March is all about. TRANSITION! We are reaching an exciting time of the year. Spring! As I blog more and more I realize that I would like to create content that involves lifestyle topics and write real life experiences that help every young woman navigate adulthood and the world with my personal tips and lessons I have learned. This month I will be focusing on creating content that has to do with the word: Transition. Transition is defined as the process or period of changing from state to another. It is a stage, subject, concept, movement or passage. It connects one idea to the next.